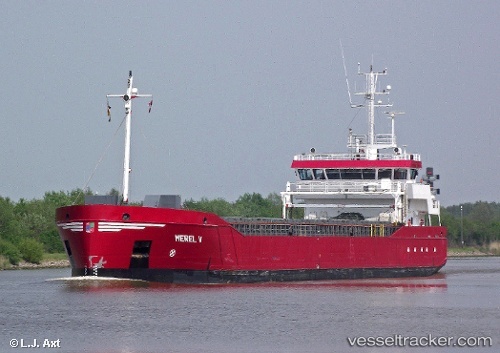 In the early mornign of May 19, 2017, a crew member of the "Merel V" was suffering from severe pain. The ship had already passed Laboe after leaving the Kiel Canal and stopped. Three minutes after the alert, the lifeboat "Berlin" left its station Laboe and also notified an emergency physician. The Philippine sailor (55) was medevaced from the freighter at a relatively calm sea and returned to the port of Laboe at 1.30 a.m. at maximum speed. There, an emergency physician and rescue vehicle were already waiting for the patient, who was taken directly to the university hospital in Lübeck.